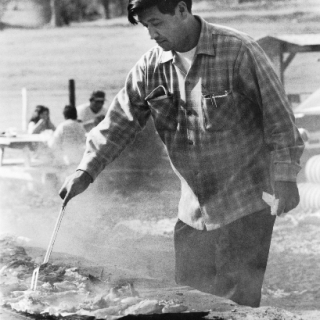 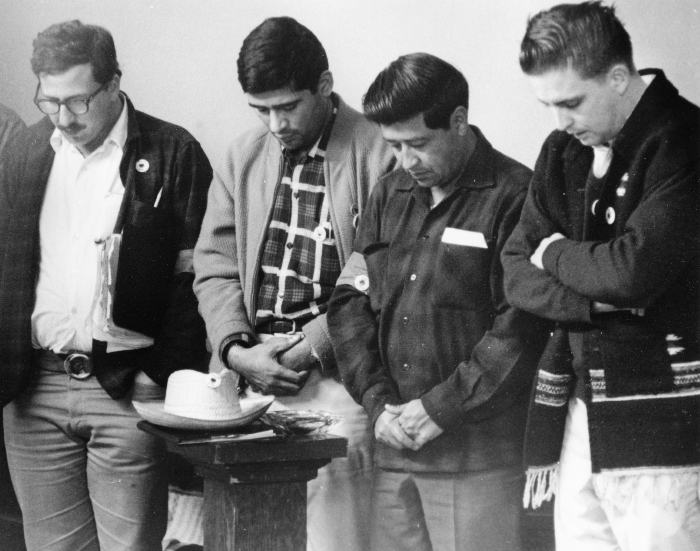 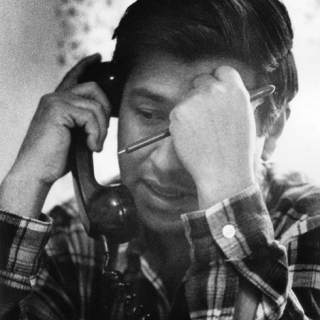 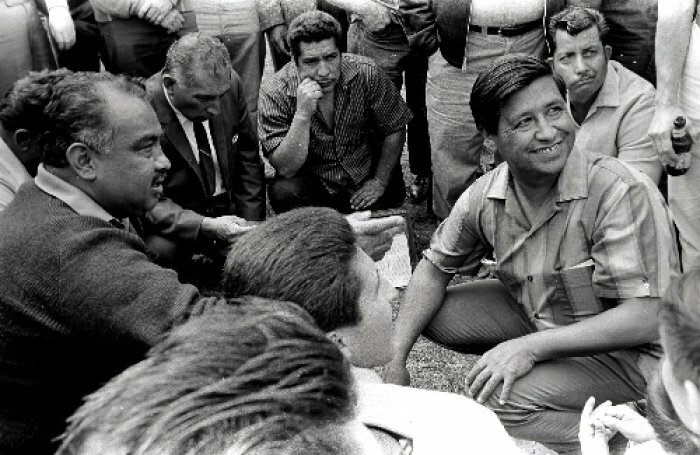 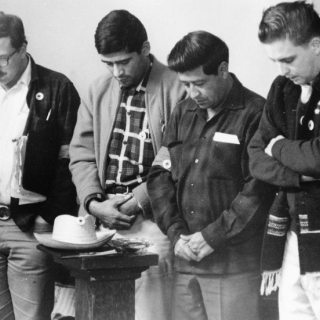 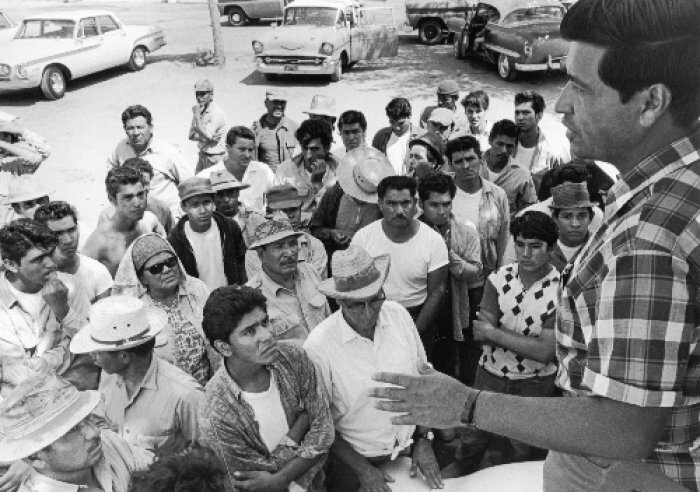 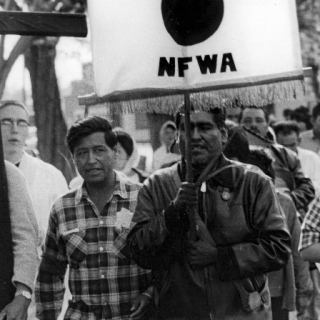 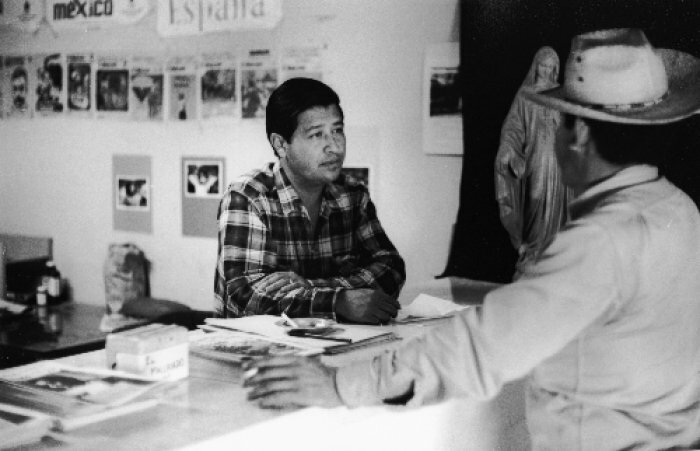 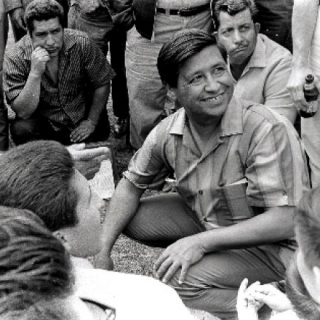 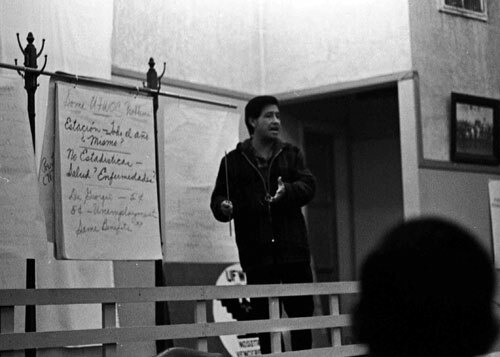 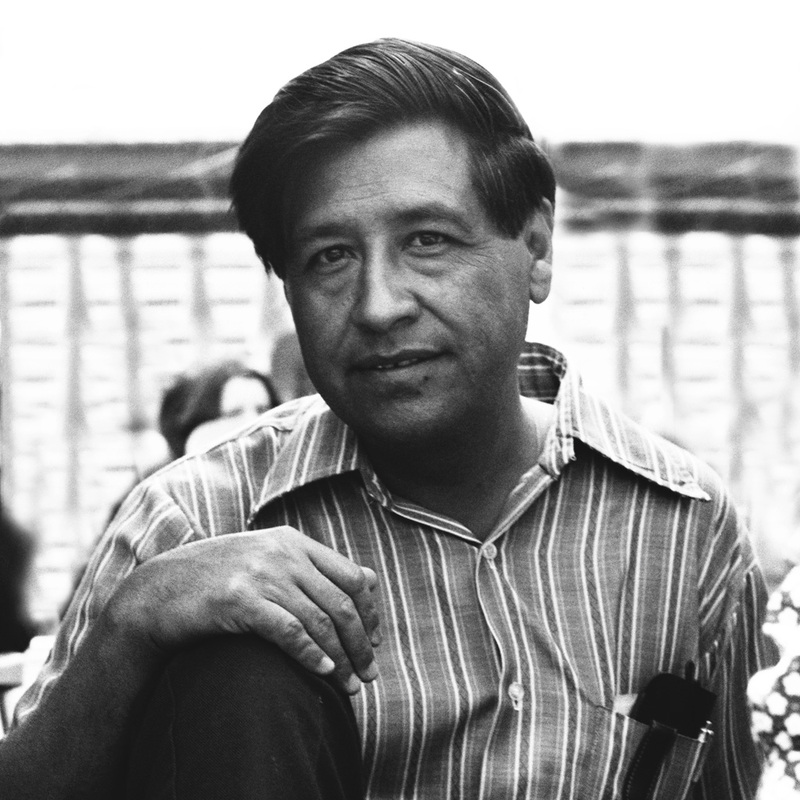 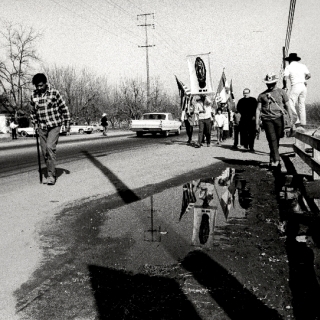 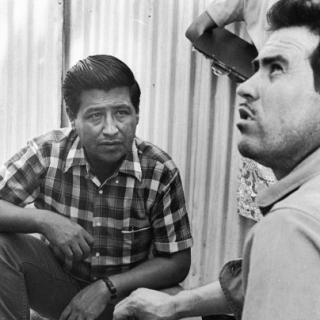 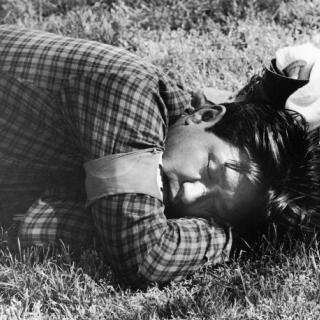 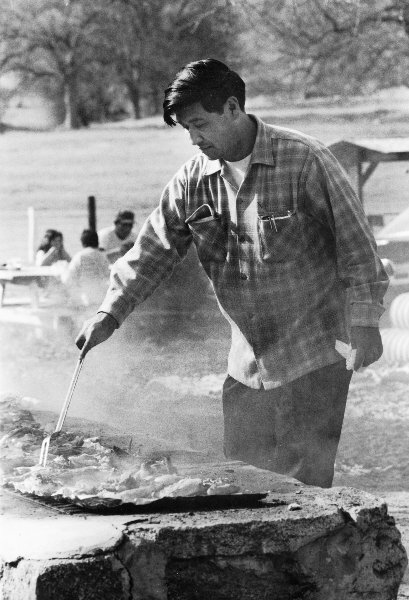 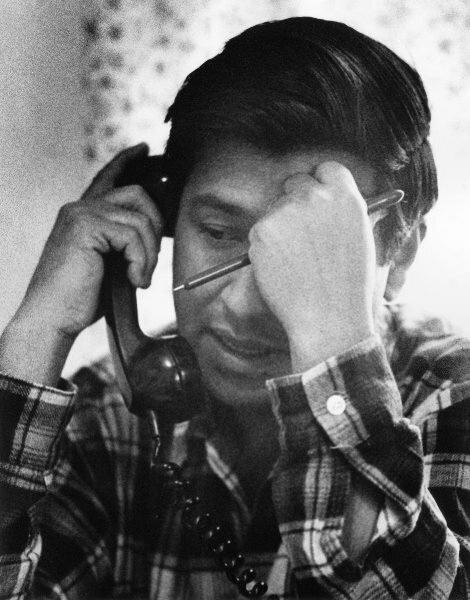 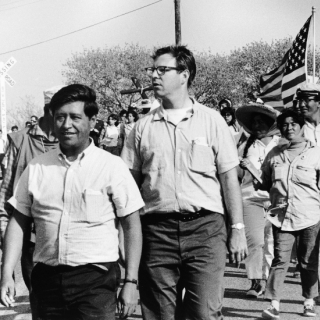 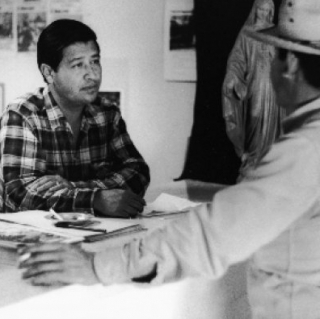 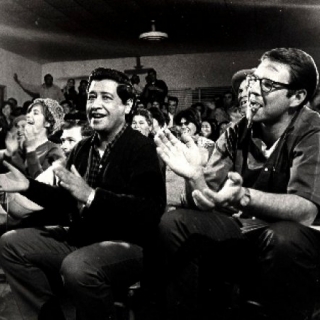 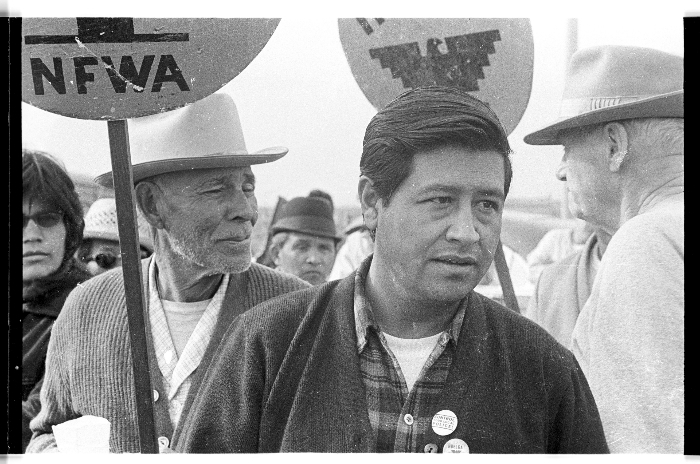 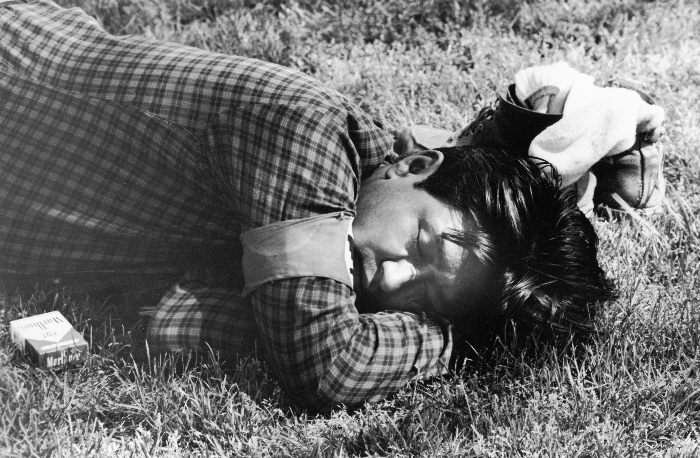 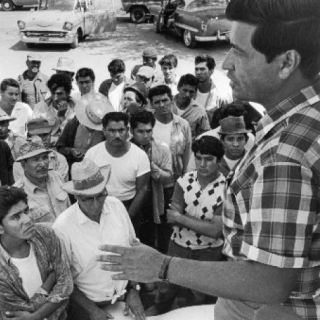 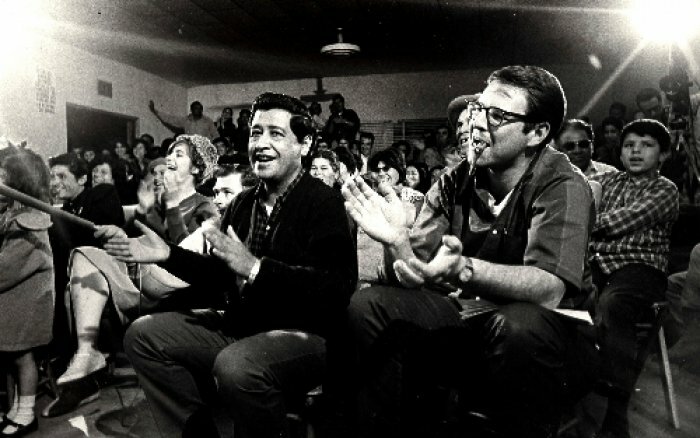 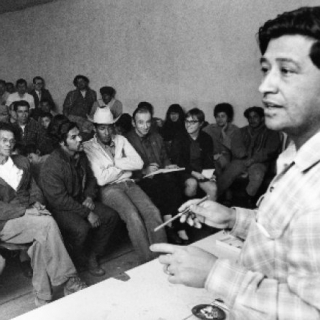 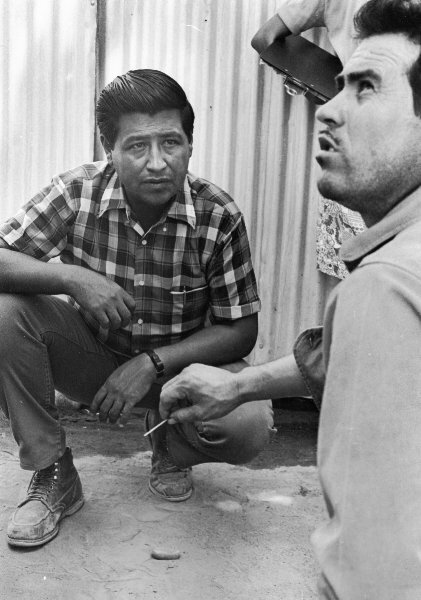 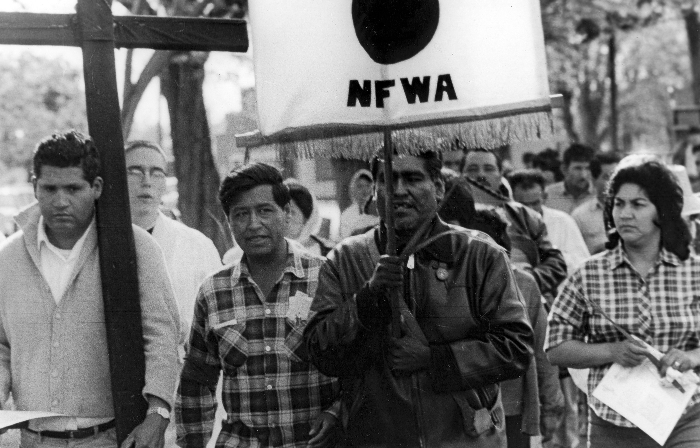 2012 marks the 50th Anniversary of the founding of the farmworker movement by Cesar Chavez. 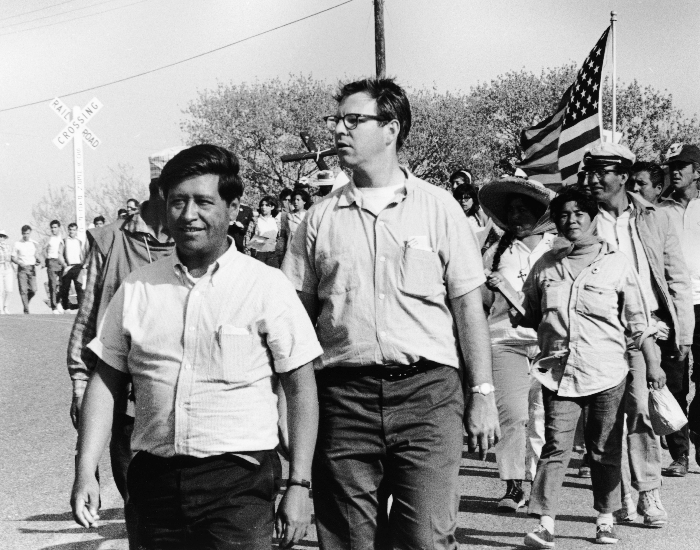 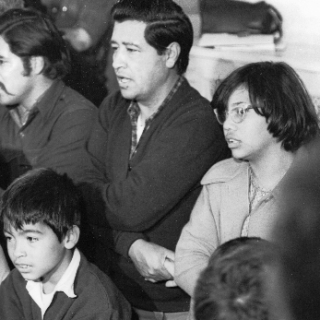 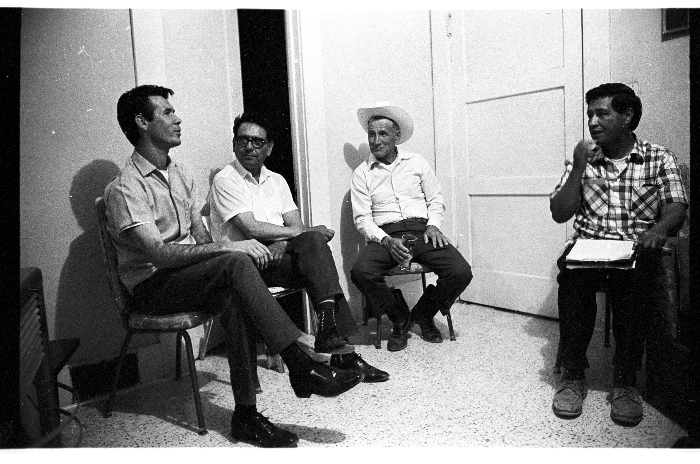 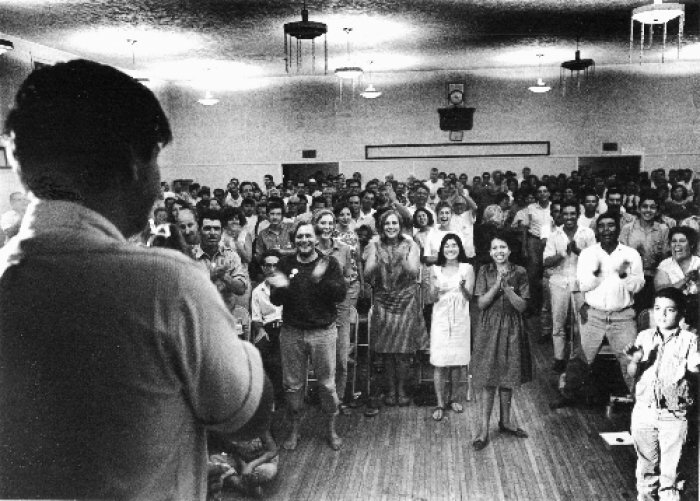 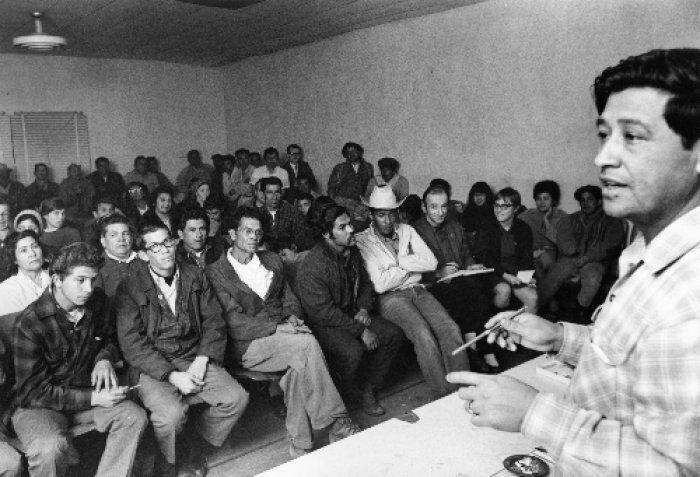 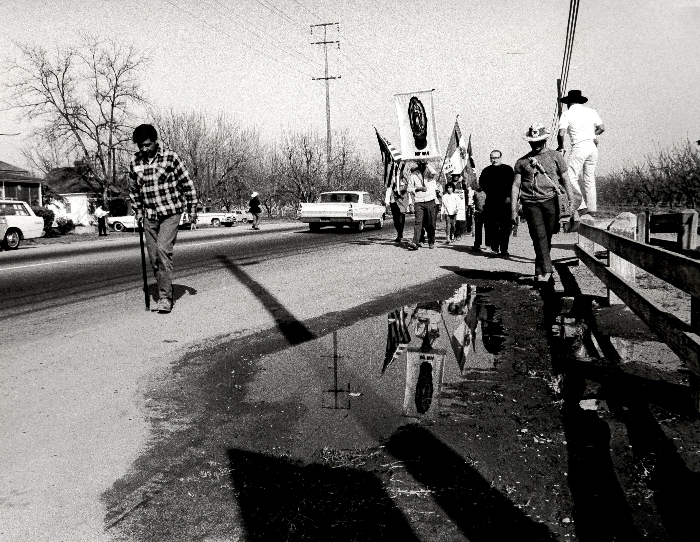 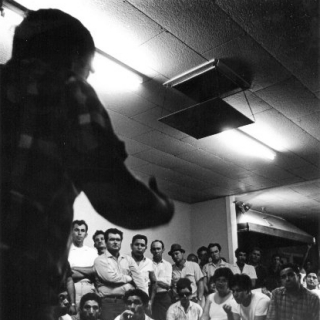 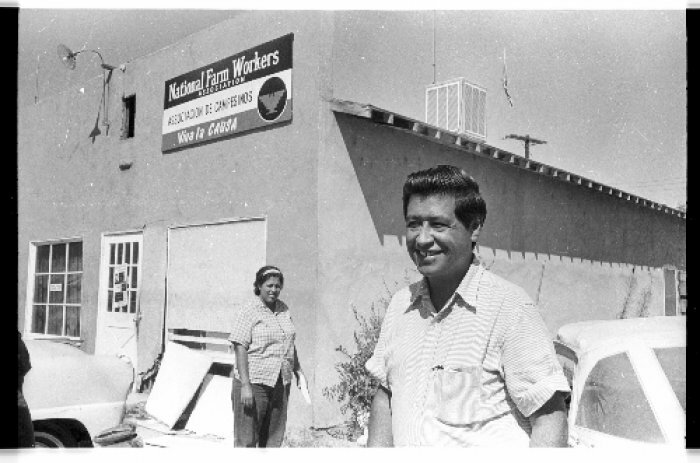 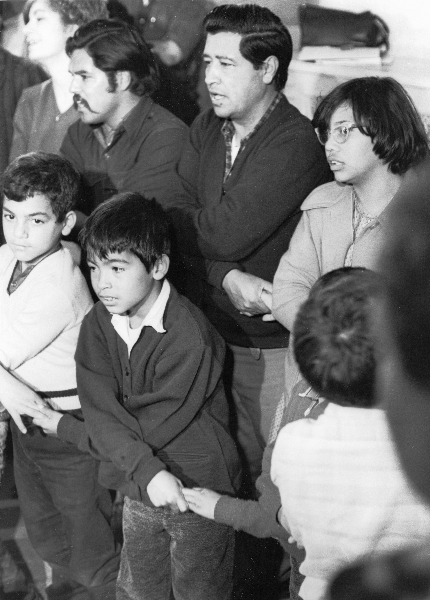 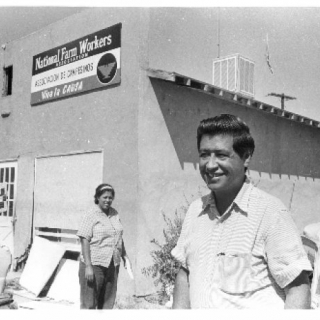 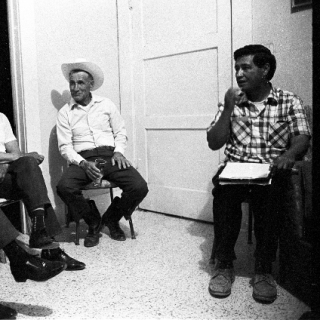 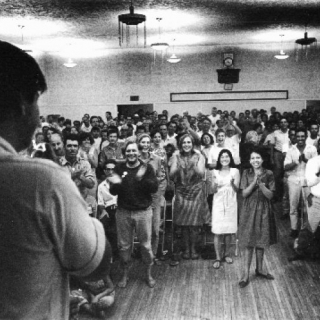 To mark this anniversary, the Farmworker Movement Documentation Project solicited “Chapters of Documentation” from former movement volunteers about their participation in the farmworker movement. 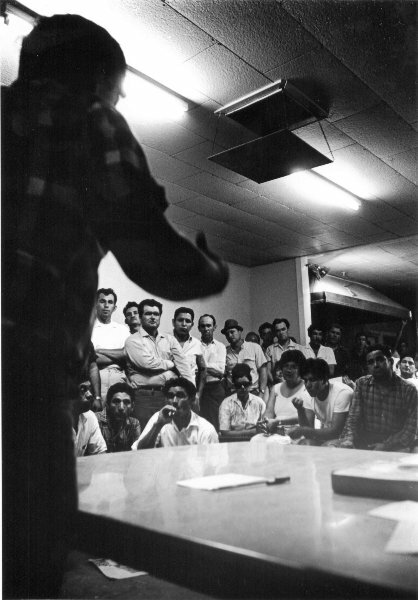 As of May 15, these 20 chapters are the result. 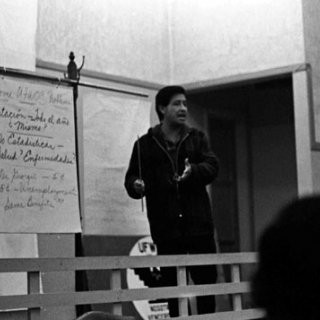 I know of at least three more chapters that are expected to come some time during course of 2012; if so, they will be added to this archive. 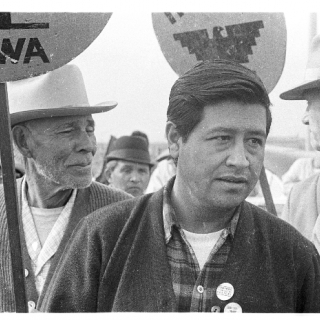 This 50th Anniversary Project is dedicated to the Delano Grape Strikers of 1965 and all those who became volunteers to stand with them in their struggle for social justice.